Prof Shani served for 33 years as the CEO of the largest medical center in Israel and the Middle East – the Sheba Medical Center. During this period he twice served as the Director General of the Ministry of Health and in 1994 implemented the Israel Health Bill. 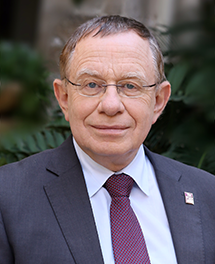 Prof. Shani was the founder and director of the Kovens Institute of Medical Administration at the Tel Aviv University and was the founder and first director of the School of Public Health at the university. He was the founder and director of the Gertner Institute for Epidemiology and Health Policy at the Sheba Medical Center, Tel Hashomer. In 2009, Prof. Shani received the Israel prize for his contribution to society and country. Currently, Prof. Shani is involved in various innovative projects and tele-medicine. Professor Rafael Beyar received his MD from the Tel Aviv University School of Medicine in 1977, DSc from the Faculty of Biomedical Engineering, Technion-IIT in 1983, and MPH from the Bloomberg School of Public Health, Johns Hopkins University in 2008. Founder of the Technion’s Heart System Research Center (1983), Prof. Beyar served as Coordinator and Director there. After completing his medical residency at Rambam Health Care Campus (1983-1985) and cardiology fellowship at Johns Hopkins University (1985-1987), he was appointed Professor of Biomedical Engineering and Medicine at the Technion (1996). He also served as Visiting Professor at Johns Hopkins University for several years. 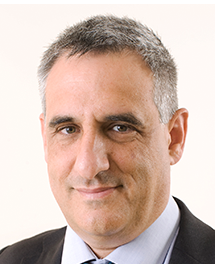 Director of the Division of Invasive Cardiology at Rambam since 1996, Prof. Beyar is also Rambam’s director since 2006. 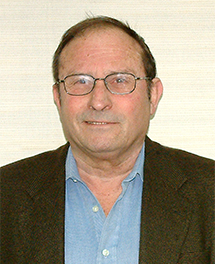 In 1998, Prof. Beyar was elected Dean of Technion’s Faculty of Medicine. Under his leadership, Professor Avram Hershko and Professor Aaron Ciechanover were awarded the Nobel Prize in Chemistry in October 2004. Recipient of several awards, Prof. Beyar has authored over 200 scientific publications and 15 books. 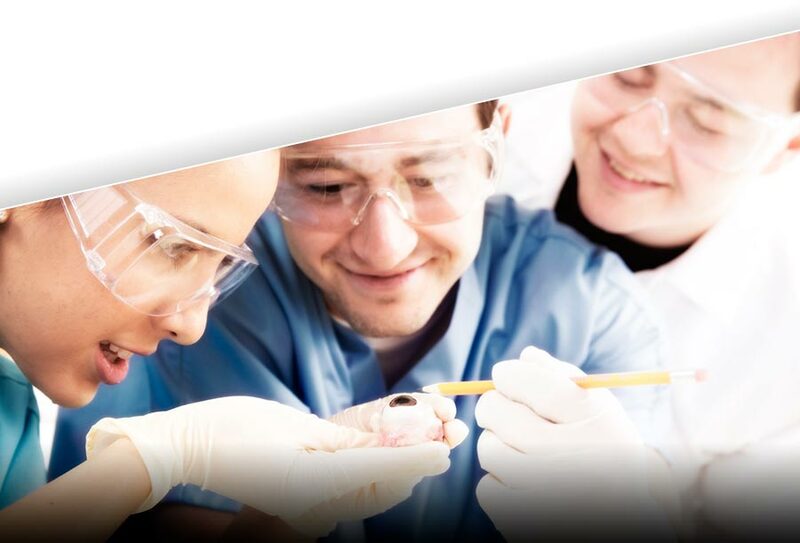 Research and clinical interests include cardiovascular system imaging and analysis and development of stents and new technologies in cardiology. He developed the world’s first robotic catheterization system, which is FDA approved and used in clinical practice. Cecile Blilious, co-founder and managing partner of Impact First Investments, has extensive social-tech investment management experience through her 15 years of work with the Noaber Foundation, and years of hands-on management experience in high-tech start-up companies. Cecile has vast experience as board member in portfolio companies for the past 15 years. 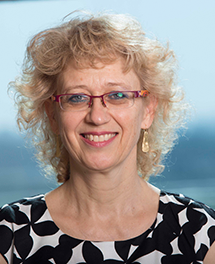 She is is a board member of Neurotech Solutions, and an observer at Earlysense. As a volunteer, she is the treasurer of the Business Ethics Center in Jerusalem and is a mentor and loan committee member at Keren Shemesh, Foundation for the Encouragement of Young Entrepreneurs. Cecile is a graduate of the Hebrew University of Jerusalem in political science and international relations. Amir Lerman, MD is a professor of medicine and a consultant in the cardiovascular division at the Mayo graduate school of Medicine. Dr. Lerman serves as an associate chair and the director for research for the cardiovascular division and the director of the Mayo cardiovascular research center. He graduated from the Technion school of Medicine in Haifa Israel and completed his training in internal medicine, cardiovascular diseases and invasive cardiology at the Mayo Clinic. 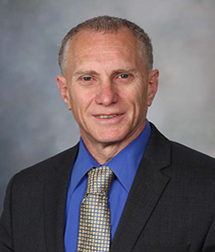 Dr. Lerman’s interests include preventive cardiology, coronary physiology and imaging and innovation in cardiovascular disease as well as regenerative medicine. Dr. Lerman published more than 480 manuscripts, book chapters and reviews; the NIH, AHA, and several foundations support his research. He serves as a faculty member of the Mergae institute. Ron Mayron has extensive experience in the pharmaceutical and medical equipment arenas. Over the last 21 Years, he held various, senior management positions, both local and global, within Teva Pharmaceutical Industries Ltd, including Vice President –Israel & Africa & CEO Teva Israel. Mr Mayron is currently a member of the Board of Directors of several healthcare companies, including Insuline Medical Ltd.
Mr Mayron received his MBA from the Tel Aviv University, Israel. Prior to that, he obtained his Engineering degree from Ben Gurion University, Israel.